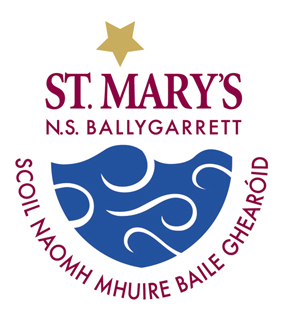 St. Mary’s NS has developed a range of policies (see School Policies – Full List) to facilitate the sharing of important information with parents/guardians. Our policies detail procedures, rules and routines at our school and are designed to ensure the smooth running of the school. Teachers and parents/guardians are partners in children’s education. Co-operation and communication between home and school are vital ingredients in the educational process. We share the same aim – the well being of the children in our care.